Do you know that pink is the most fashionable color of the season? It reigns not only in fashion, design and cinematography but also on the bottle of the new Beefeater Pink! Beefeater Gin London meets new demands by adding a refreshing taste of strawberries to their classic gin recipe 🍓🍓🍓. Don't miss the chance to enjoy Beefeater's newest, groundbreaking flavour from. 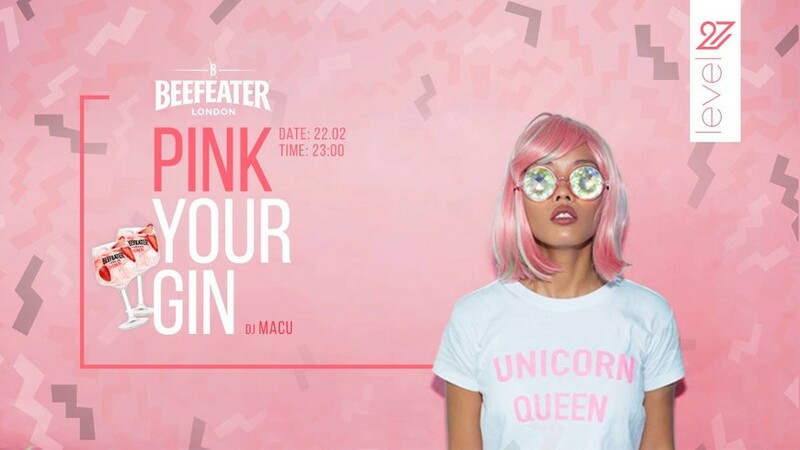 Get ready for a truly PINK Friday with Beefeater gin cocktails!